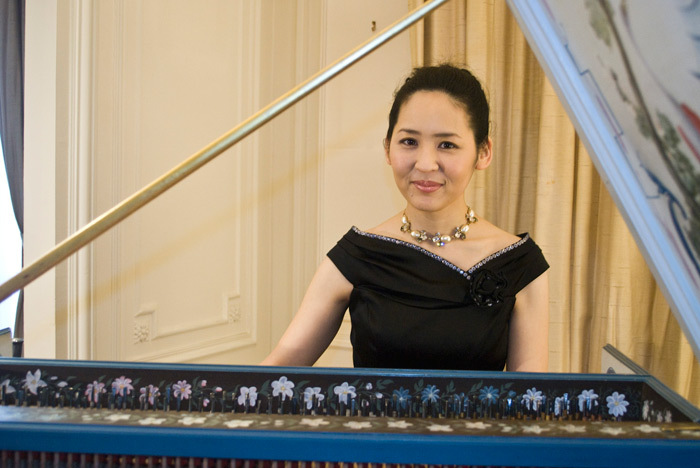 Kay Ueyama is active as both a soloist and a chamber musician in Europe, the USA, and Japan. 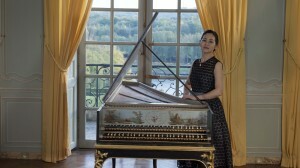 She has been invited to a number of major music venues, including Mozart festival at the UNESCO World Heritage Centre Würzburg residence (Germany), Salle Pleyel (France), The Royal Chapel at the Château de Versailles (France), and at the Cambridge Early Music Society (UK). In 2002, she first performed J.S. Bach’s Goldberg Variations (BWV 988) in Boston. 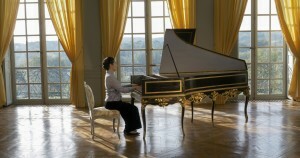 Her performances have been broadcast on Dutch AVRO classic radio channel, Mezzo TV, France musique and Tokyo FM.